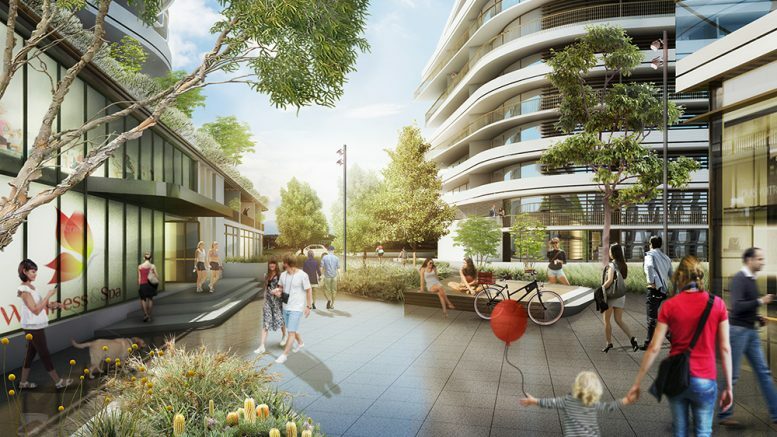 The Lederer Group, owners of Gosford’s Imperial Centre and the Kibbleplex building, withdrew their masterplan DA for the Kibbleplex site following the NSW Government’s decision to terminate the planning proposal for bonus incentives in the Gosford City Centre. Mayor Jane Smith said she could confirm that Lederer had withdrawn their masterplan DA, but said she believed they would return with a fresh development application for the site when the city centre’s zoning and planning instruments were a little less fluid. “I know they withdrew their DA and I suspect that was after the State Government terminated their planning proposal,” Mayor Smith said. “I expect they will submit a fresh DA for the site in due course and I have not heard otherwise,” she said. The planning proposal commenced by the former Gosford Council in 2015 to provide bonus incentives for developments in the Gosford City Centre was terminated by the Department of Planning and Environment. Central Coast Council was informed of the move in a letter from Coordinator General for the Central Coast, Lee Shearer, to Council Acting CEO, Brian Glendenning. Ms Shearer said it was not appropriate to continue with the planning proposal until the Government Architect’s recommendations into the Urban Design Implementation Framework (UDIF) for the city centre were known. The Lederer Group acquired Kibbleplex from the former Council for $13m on March 1, 2016. It lodged its $850m Stage One Masterplan DA with Council on March 6, 2016, which consisted of nine buildings including mixed-use residential, commercial and retail space.